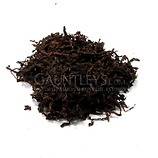 This dark, powerful tobacco is given its strong aromatic flavour, by being slowy cure over open flames. 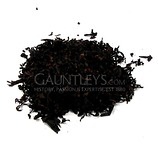 The result is strong smokey flavour, high in nicotne with a cool slow burning smoke. 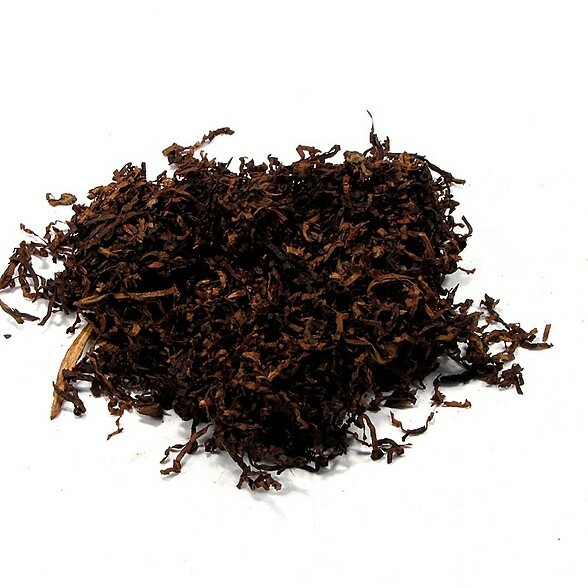 This tobacco is used in many full flavoured blends and plug tobaccos. This tobacco much like Raven is a great base for making some very powerful aromatics.